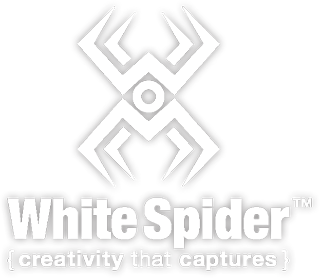 Blog – White Spider, Inc.
By WhiteSpider	/ 11/24/2018	/ Comments Off on Print Unveiling, Calendars, and Discounts! By WhiteSpider	/ 08/14/2018	/ Comments Off on Cast Your Vote – Win a Print! By WhiteSpider	/ 08/09/2017	/ Comments Off on Vote pleaaase! … and win a print! I have a handful of images submitted to The Weather Channel photo contest and I need your votes!!! If I win, I will post a giveaway on Facebook for a FREE 20×30 metal print of your choice! …. a $400 value! Proud to announce that Erik Michael Photography’s submission for the Woodstock, VA Traffic Control Equipment Box Wraps, was awarded as one of the four artists to have his work displayed. By WhiteSpider	/ 07/01/2017	/ Comments Off on 4th of July Photo Sale!